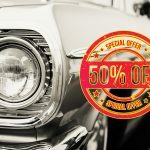 Try CSP for 50% Off! 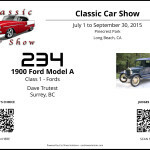 For a limited time, we’re offering you the opportunity to host your first car show with Car Show Pro for only $1.00/registration. That’s a 50% savings from our regular price! 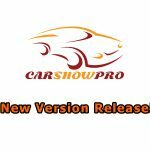 Now is a great time to try Car Show Pro and take advantage of all the great features and benefits of the software. For more information, please visit our Try CSP page or call us toll-free @ 1-844-855-4277 for more information.